This week I seem to be on a roll with our traditional Easter holiday recipes. 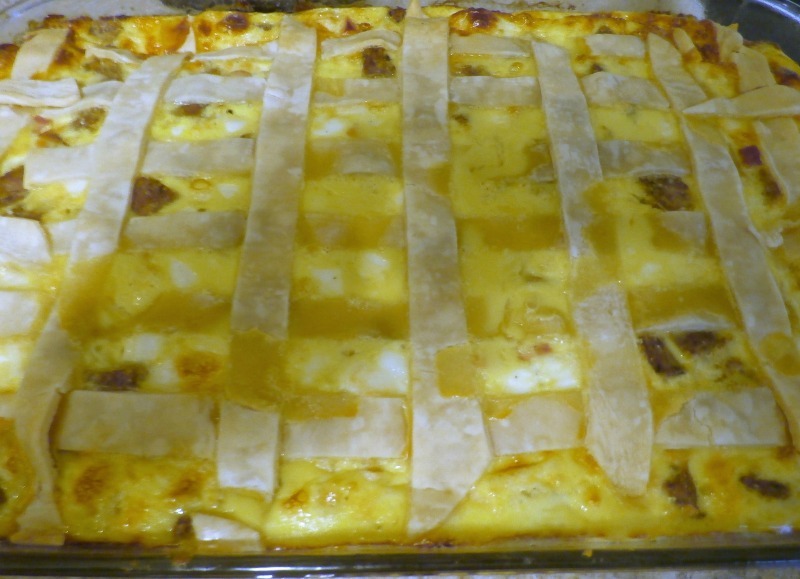 Ever since I was a little guy, and that was a long time ago, this Easter sausage pie has been a family favorite. We make it every year on Good Friday without fail. 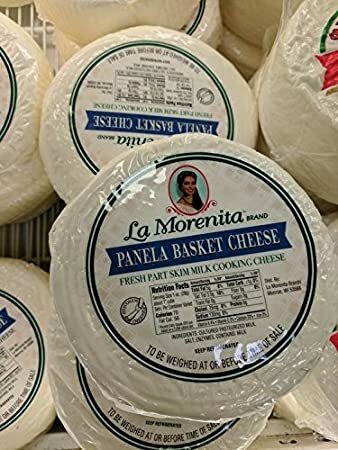 This recipe calls for basket cheese, and here in Western New York, we can only find it certain times of the year, usually around Holidays. 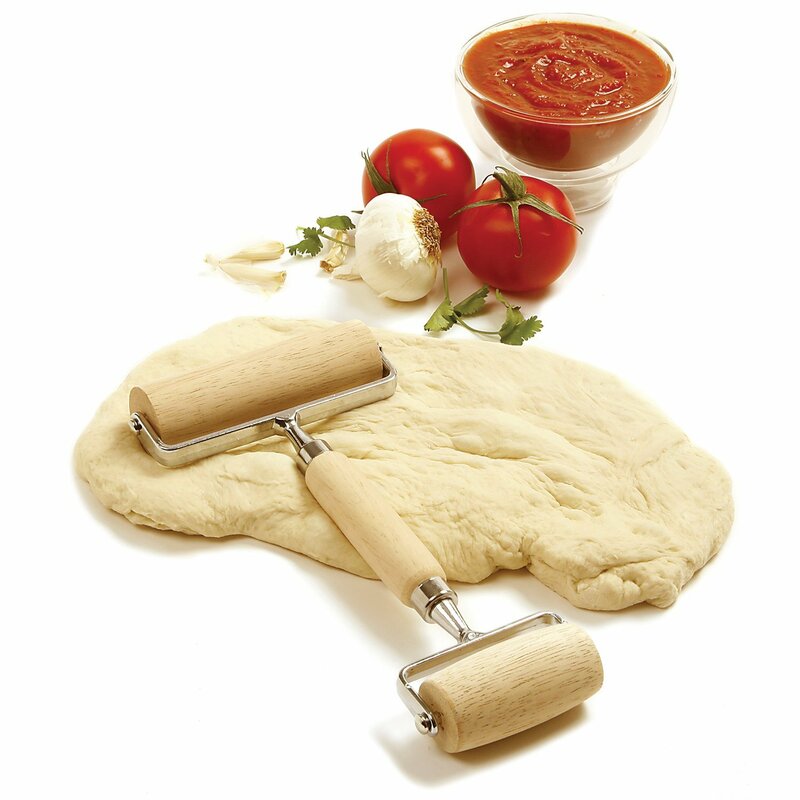 If you need instructions to make the crust you can find them here. Or you can cheat and just buy the pie crust already made. First, make your sausage, we bake ours at 350 degrees for about one hour, you can also broil or fry the sausage however you prefer to make it. While the sausage is baking dice up the basket cheese and ham and place it in a large mixing bowl. 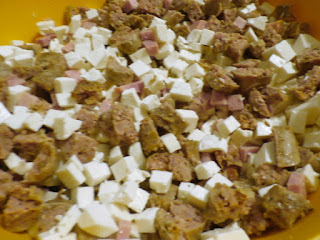 After the sausage is cooked cut it into small pieces and add it to the bowl. Now in another bowl beat the eggs and the Romano cheese. Pour the eggs into the large bowl and mix this well with a spoon. 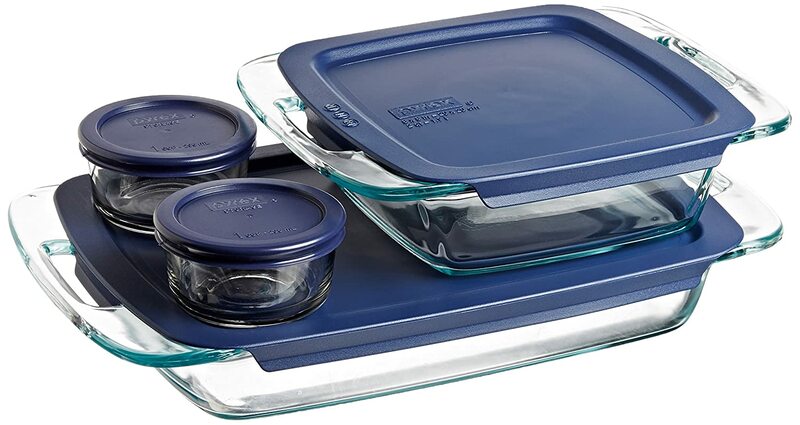 Lightly grease a 15-inch x 10-inch x 2-inch glass baking dish. 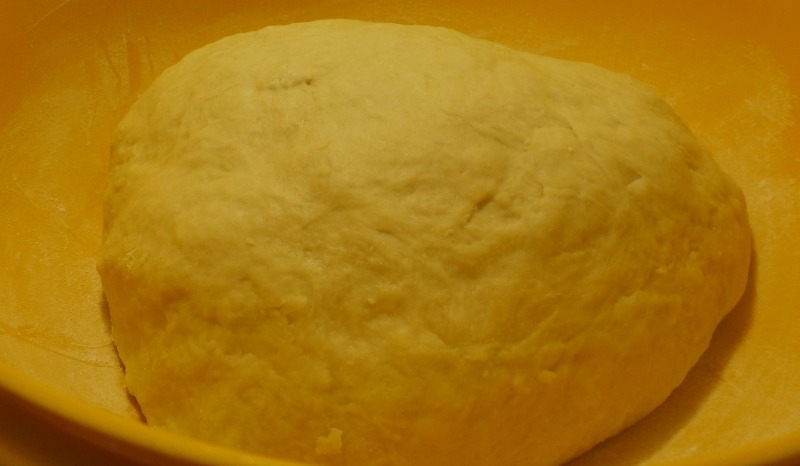 Roll out the dough to about 1/8-inch thick. 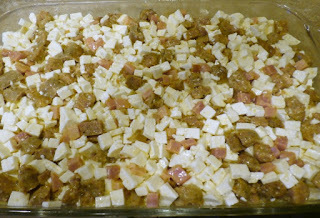 Cut ½-inch strips of dough and place them along the length and width of the bottom of the baking dish, in a crisscross pattern. 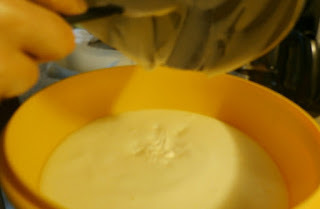 Pour the mixture into the baking dish and spread it level to the top. 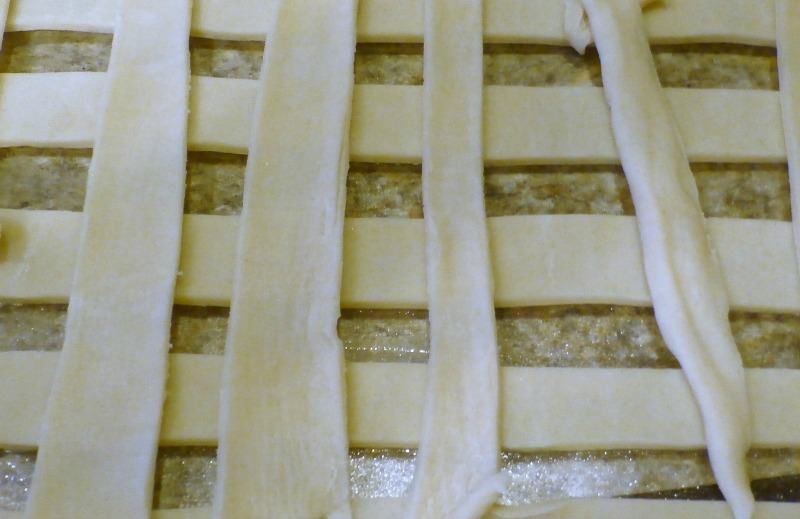 Now crisscross strips of dough across the top as you did on the bottom. 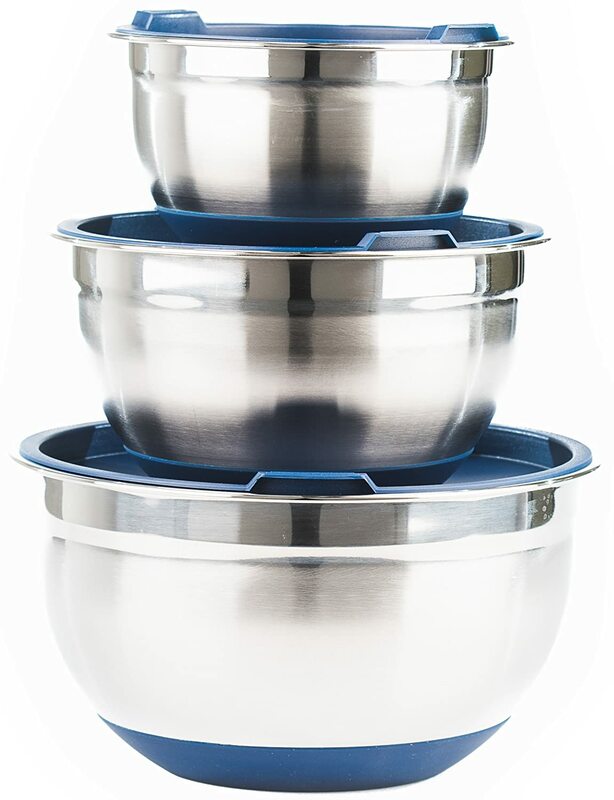 Preheat your oven to 350 degrees and bake this for one hour until the top is golden brown. 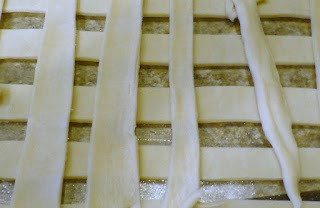 Then place it on a baking rack to cool before cutting. Once cooled you can cut and serve, I really like this best cold the next day right out of the refrigerator. 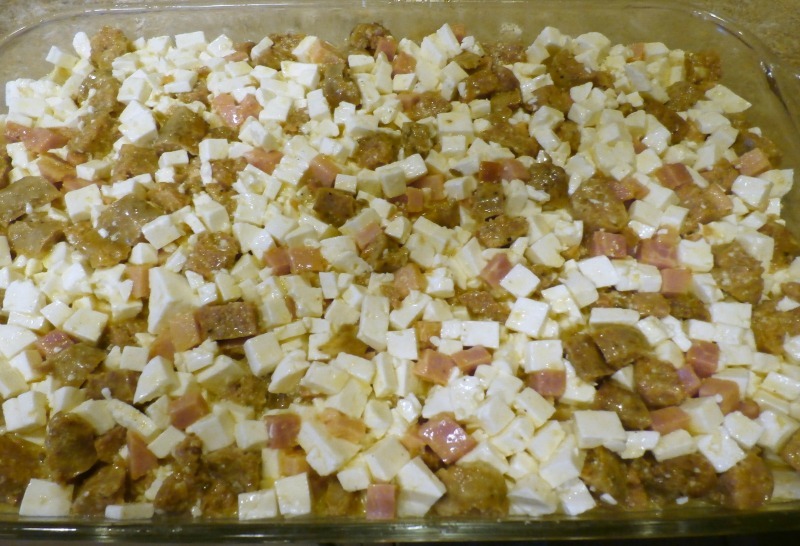 There are many variations of this recipe, we have been using this one since 1970 from the St. Vitus Cookbook of New Castle Pa. 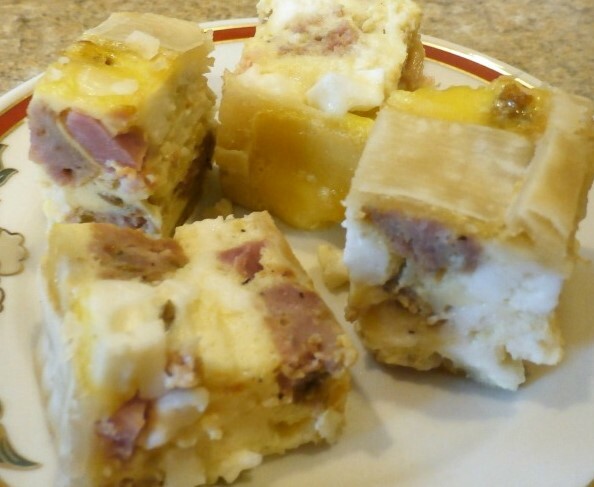 This is another really easy one to make and is so rich and tasty. I hope you enjoyed this recipe and as always thanks for stopping by. We spent the day yesterday making our Easter bread. We don’t have a freezer so we wait until Easter week and do all of the work in one day. This recipe might seem difficult but it’s really not, most of the time is waiting for the dough to rise. 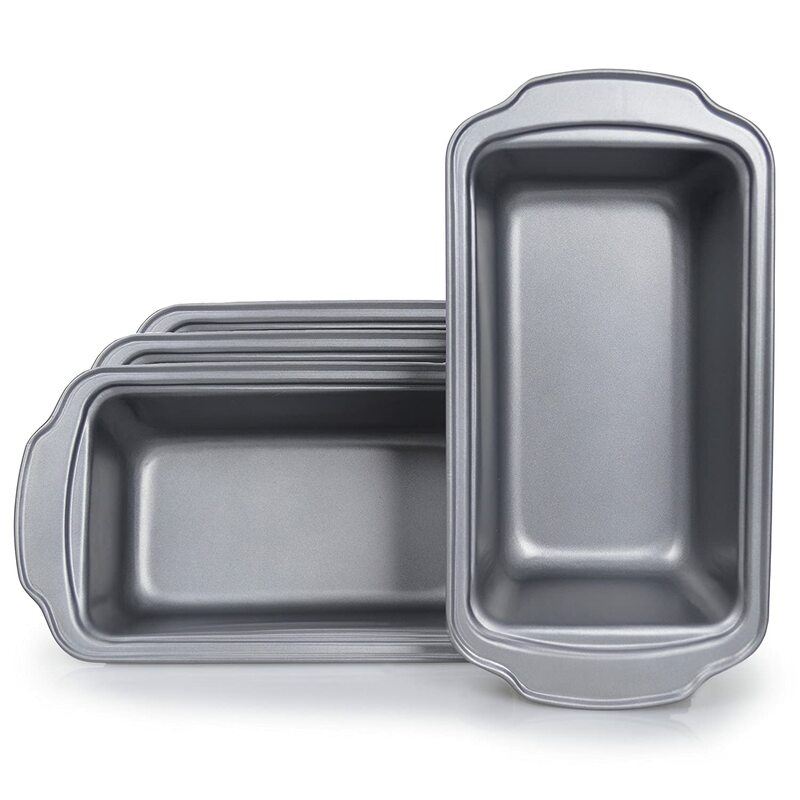 It rises three times and then after that, you make the loaves and you let it rise to the top of the bread pan before putting it in the oven. This recipe yielded four loaves of Easter bread baked in a 9-inch x 5-inch bread pan and two braided loaves baked on a cookie sheet. Unless you like Easter bread like I do you may want to cut the recipe down to make less. Using my KitchenAid Stand mixing bowl, I added the eggs, anise, and lemon extract; beat this until it’s fluffy. I used the medium speed setting for this. 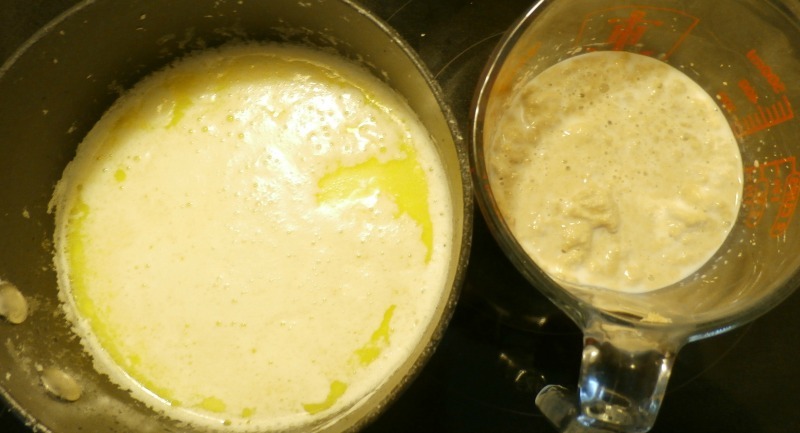 While that is going on, start two sauce pans, one with 2-1/2 cups of milk and the butter. 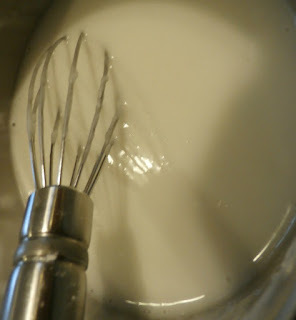 Bring this to a boil to scald the milk, then set this aside until it cools to lukewarm. 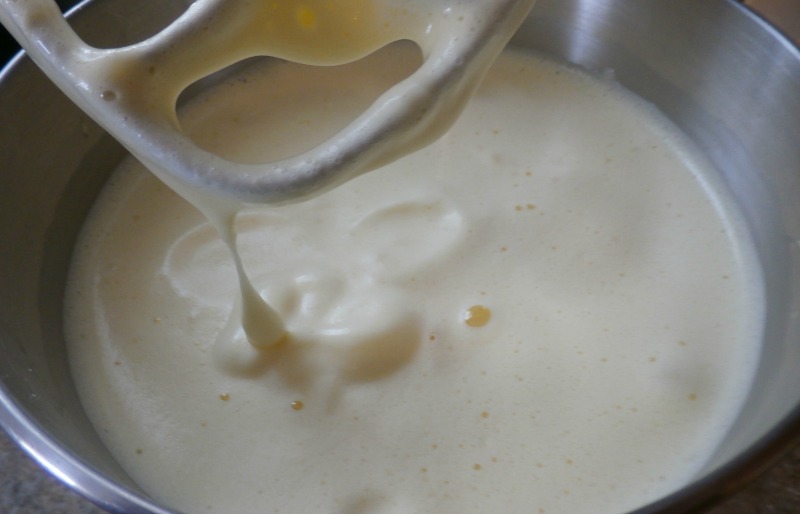 Now in another pan or your microwave heat the cup of milk to lukewarm and add the yeast to dissolve. Now back to the mixture it should be fluffy by now. Add the sugar and continue to beat for about 2 minutes. Continue beating and add the two sauce pans of milk until you have a batter. Again make sure both are lukewarm. 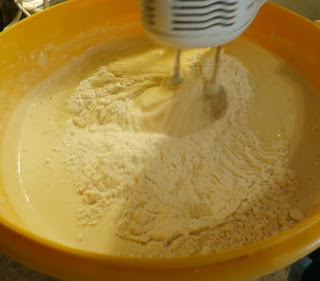 There are too many cups of flour in this recipe to use my stand mixer so I transferred the batter to a large bowl and began adding the flour one cup at a time. We used a hand mixer until we got to seven cups of flour. After that, I worked in the remaining flour by hand to a smooth ball of dough. 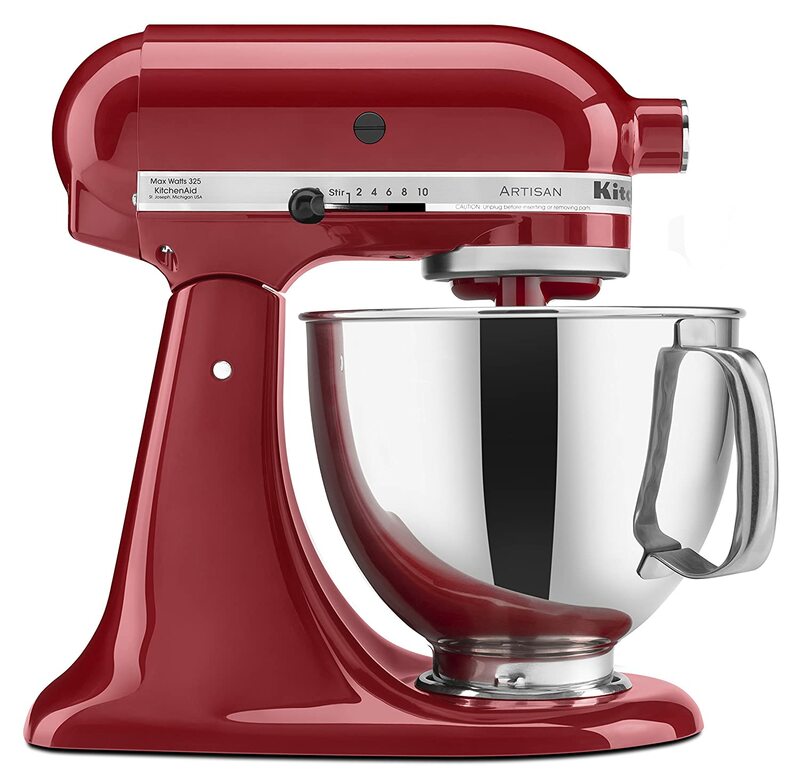 Tip: If the dough is too sticky while hand kneading add flour until the dough forms. 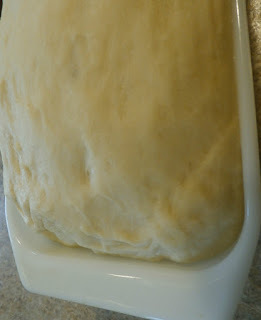 Cover and let the dough rise three times, about an hour each time. The third you time punch it down make the loaves and place them in a lightly greased and floured bread pan. I used the Pam baking spray for this. Now cover and let these rise to the top of the pan. 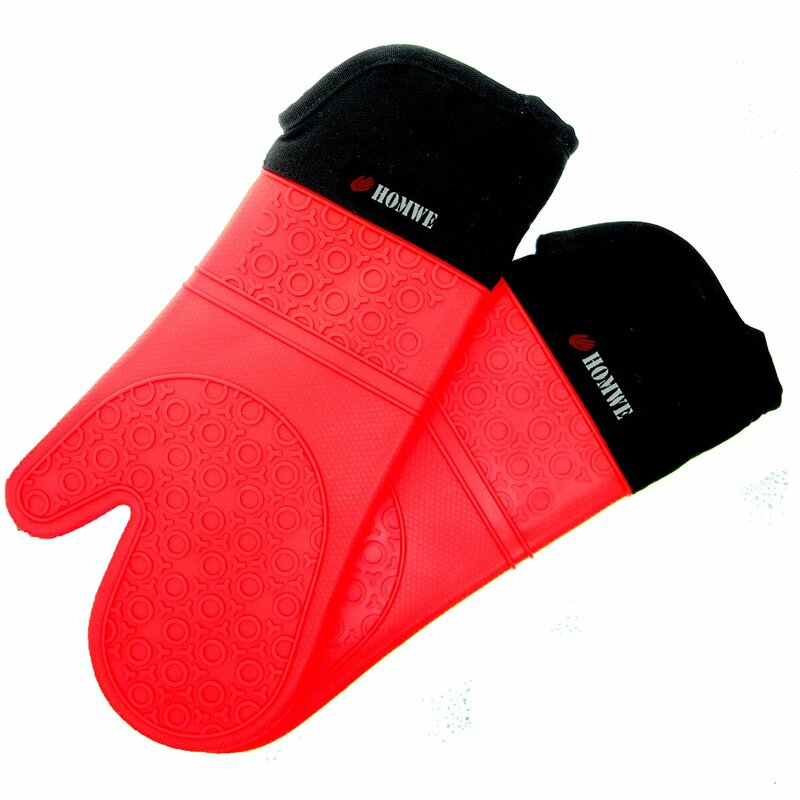 I baked two loaves at a time at 300 degrees for 10 minutes, and then lowered to 275 degrees and baked for one hour. I bushed them with melted butter right out for the oven and let them cool on a rack. The braided loaves baked on a cookie sheet at 300 degrees for 50 minutes. 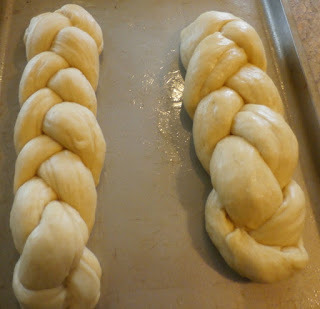 We rolled out three equal length logs of dough, set them side by side and rolled one over the other to make the braided loaves. We made a simple glaze for the braided loaves with a little bit of water and powdered sugar, then drizzled it over the top and added some colored sugar sprinkles. Although this is time-consuming the results are absolutely worth the work and the wait, the bread is soft, moist, and Oh so tasty. I was eating this Easter bread 10 minutes after it came out of the oven. 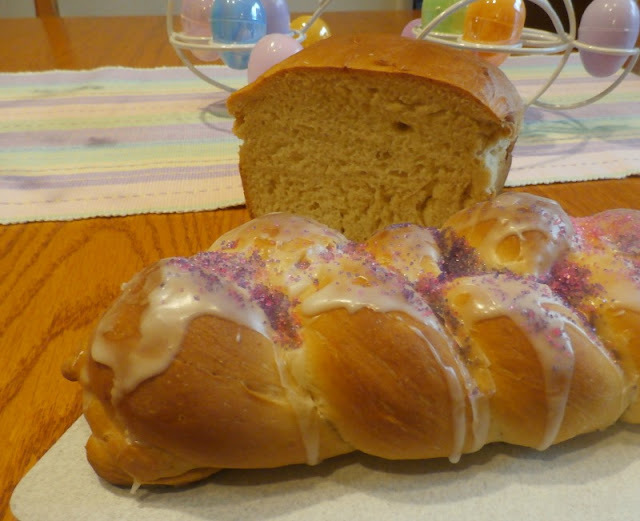 I hope you enjoyed this Easter bread recipe, as always thanks for stopping by.